Arrival, you will discover Antananarivo, la capitale aux 12 sacred hills and typical markets. The Highlands region is distinguished by the red earth which is the main characteristic of bricks and tiles of traditional architecture ingredient. 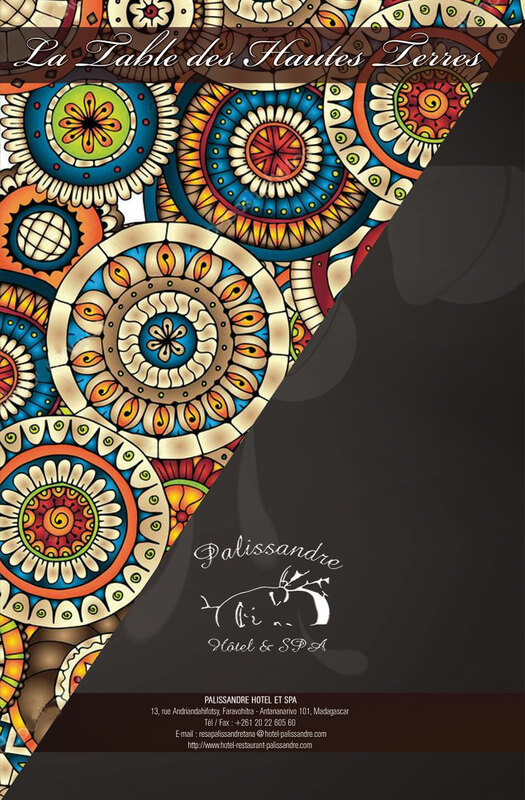 Flanked on the edge of a hill overlooking the Independence Avenue, Palissandre Hotel & Spa welcomes you in a warm and professional environment. Known as one of the best restaurants in the capital, Table of Highlands and its leader you will experience the sophistication of metropolitan and Malagasy kitchen enhanced by local products. Finally, to relax you can enjoy various massages and treatments at the SPA and space Cardio fitness which includes a hammam, a heated pool and a gym. Lunch in a restaurant in Uptown. You will then arrive in Antsirabe which is also called the city water because of its historic spa activity. 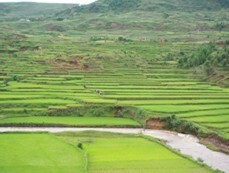 This region is the agricultural lung Madagascar. The decor oscillates between rice paddies as the eye, Great Plains and zebu cattle. Shooters rickshaw or horse rental will be happy to make you discover the city intact colonial architecture. You also will stop the sacred lake Andraikiba located in the hollows of the hills and the subject of many legends still. La nuit tombée, you dine by the fireplace in your cottage. As you approach the coast, you will see the landscape and climate change. 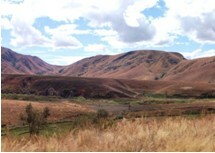 The rice will be replaced by an African savannah and the fresh air of highlands to soften under the sun. You finally arrive at the final destination of your travel: Morondava. Located by the sea, Morondava is the capital of the kingdom of Menabe and is inhabited mainly by Vezo, ethnicity traditional fishermen. Within the West Coast Rosewood Resort & Spa, you can relax in the pool and the sand dunes of the beach watching the magnificent sunset over the ocean. The restaurant will make you enjoy the delights of the sea and after dinner, you will be pleased to sleep in your bungalow, while combining comfort of a Hotel 4 stars, preserves the local architecture. In the morning, you go to discover the mangroves and the beach virgin Betania. 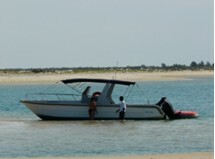 You can then go to the meeting of Vezo fishermen returning from fishing and admire the beautiful shots of the morning. 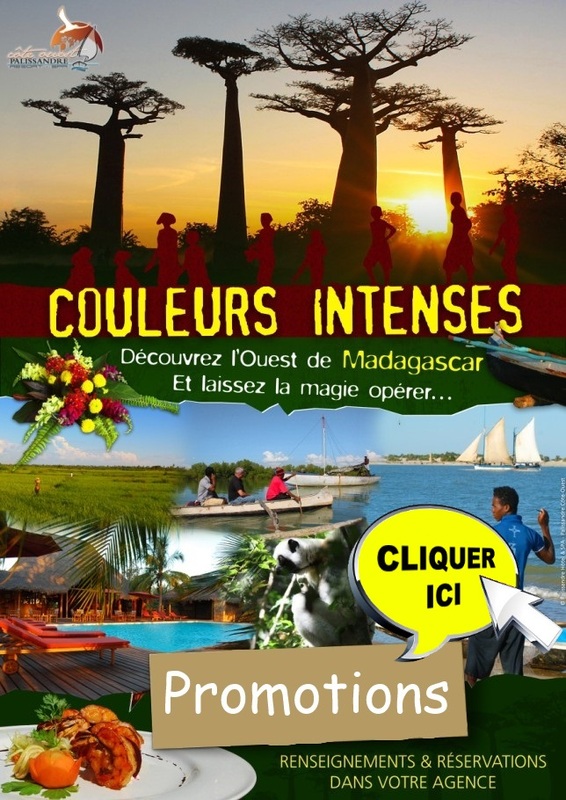 The proximité of Morondava, you will discover a unique place in the world: Baobab Alley. This famous baobab alley decorated with impressive size offers one of the most beautiful landscapes of Madagascar, especially at sunset. On this occasion, an aperitif will be served for you to enjoy the magnificent spectacle of pink and blue sky reflections. Guaranteed chills! With the star of the hotel, you will go on a cruise to enjoy a picnic lunch in the bay Antsatsabo. Protected by a sand, this bay lies between the ocean and mangroves. It is an ideal place to swim, sunbathing or simply relaxing lulled by the waves. Nostalgically, you return on capital flight. 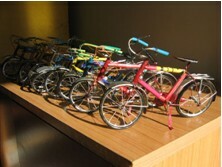 To keep a memory of the Big Island, the handicraft market of the dike road then constitutes an essential step. It includes much of the know-how Malagasy (stones, wood or horn carved zebu; tablecloths and embroidered clothing, VANNERIE…) local and spices (vanilla, Clove…). Leave without seeing a Madagascar lemur would perjury! That is why we invite you to go to meet these iconic animals of the Big Island. Visit the Lemurs Park is a high quality tour both the diversity of flora fauna. To discover: botanical garden and endemic plants and 7 lemur species released. Guides will accompany you during your visit to explain it all.